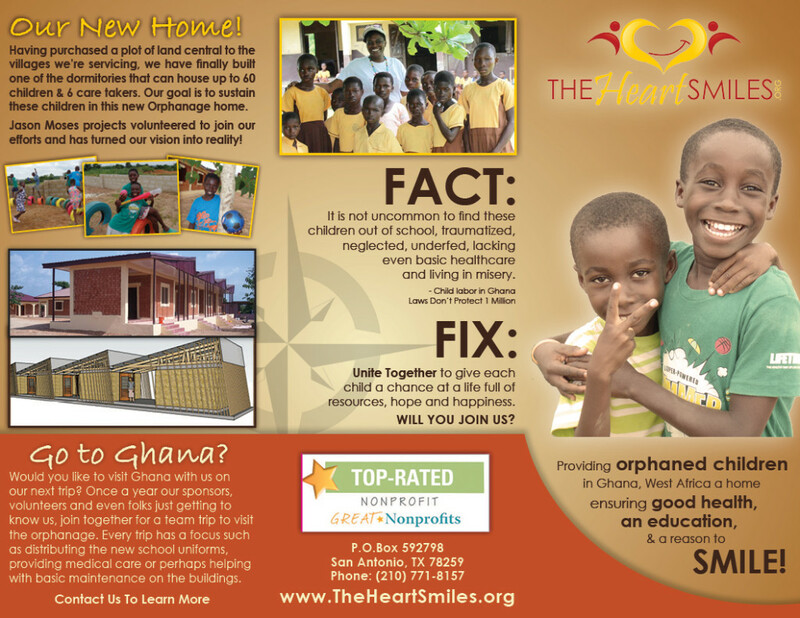 Simply put – we help needy children in Ghana, Africa. The majority of our kids are orphans. The others may have special medical needs, or come from an extreme poverty case. 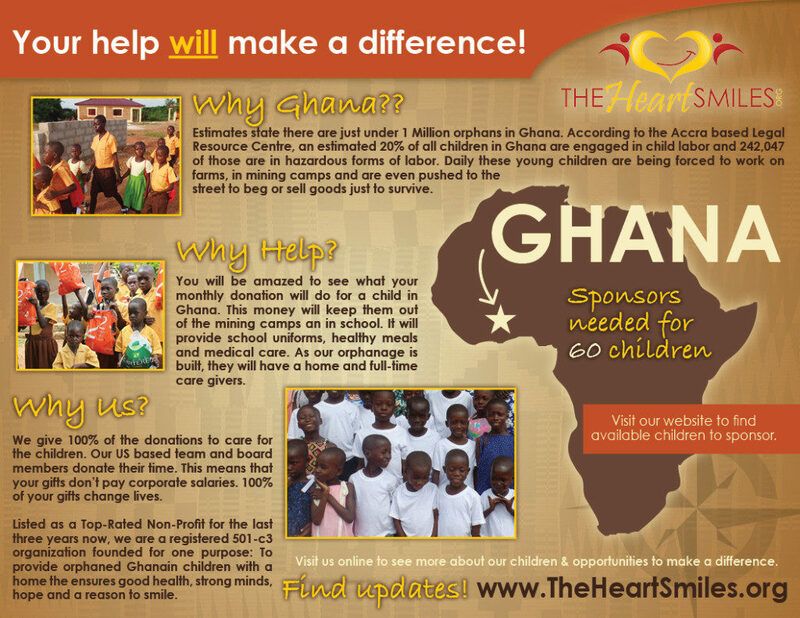 Since our start in 2009, our focus has been the children of Ghana, West Africa. When Ama, our founder, was even a young child, she felt compassion for orphans and knew in her heart that someday she would help them. After moving to the United States, getting married, finishing her degree and having two children of her own, Ama knew it was time to make another dream come true – help the orphans. So in 2009 she traveled back to Ghana and went to a village she had heard of that was in extreme poverty. She quickly made contacts and found 50 orphans who she could help. On that trip she bought food, clothes, toys and hired a care-giver who could cook for these little ones. But once she returned to the US, she wanted to do even more. This sparked The Heart Smiles. As others have joined in this cause with her, the vision has grown. We are now caring for 50 children in their new building! We could not do this without YOU! For just $20 a month, a child in our Heart Smiles program is able to attend school, have the necessary school uniforms, have a backpack for their books, eat a balanced meal daily, and even have medical care when needed. Currently we have over 50 children in our program and more children daily are coming to our program looking for provisions. Our Orphanage house the 50 children as well as their caregivers. 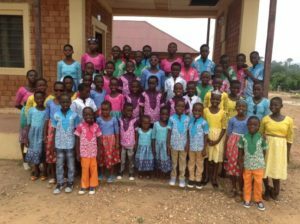 The new orphanage is within walking distance of their school and each of them have their own bed, MORE HERE Any additional funds that come in above the $20/child/month goes directly to this fund.